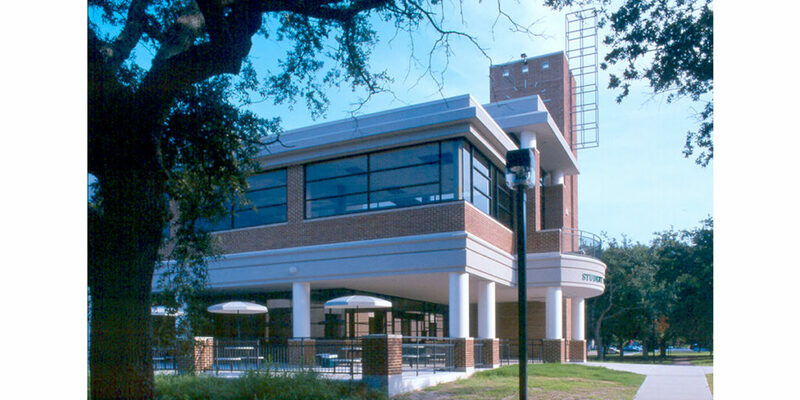 VRA has completed several projects for the Delgado Community College’s City Park campus. 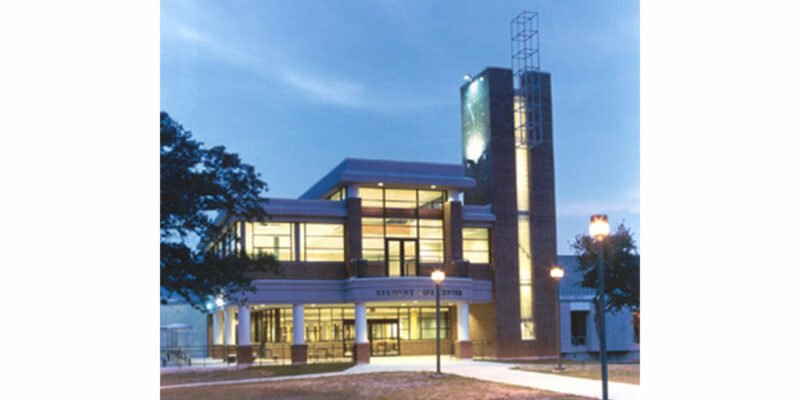 A notable project is the Student Life Center, completed in 2001 at a cost of $5 Million. The two-story, 43,000 square foot facility centralized all student activities that had previously been scattered throughout the campus. A spacious Food Court occupies the first floor, and the second level contains meeting facilities, with rooms that can be adapted for various functions.